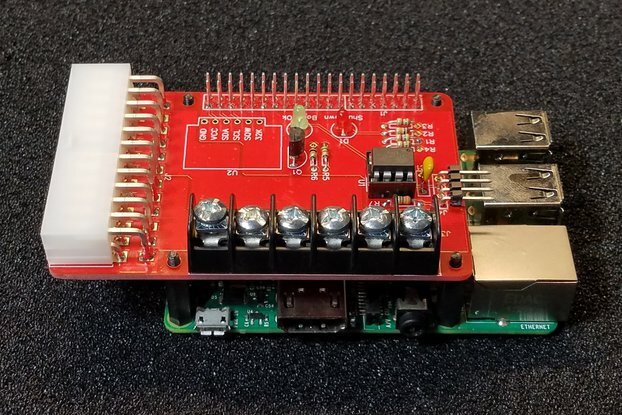 PiRyte Mini 16 Channel Digital Input Extender adds 16 current protected digital inputs to the Raspberry Pi via an MCP23S017 SPI bus I/O extender. 16 channels of current protected inputs over two RJ50/RJ45 10 pin (10p10c) cables available separately. 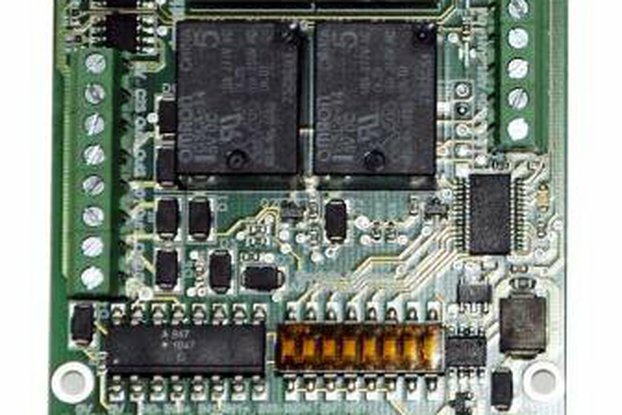 Cabling allows for quick connect/disconnect and clean organization of wiring. 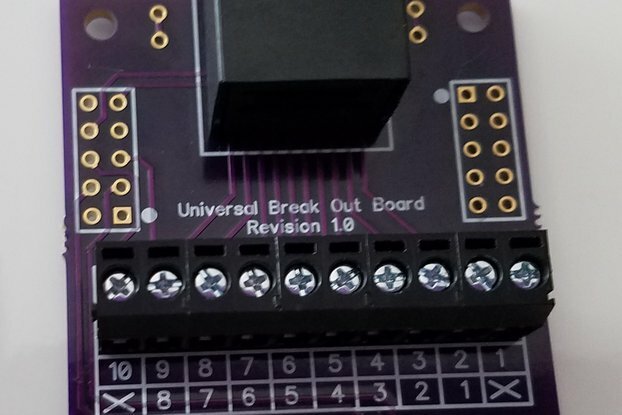 Replacing the resistors with 0 ohm jumpers allows the user to individually configure each GPIO as either an input or output. 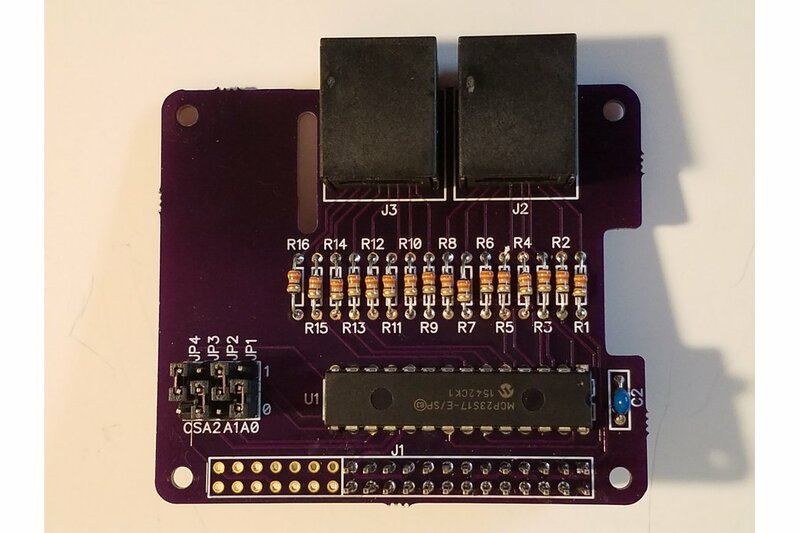 On board address selects allows for up to sixteen digital input extender boards to be attached to one Raspberry Pi. 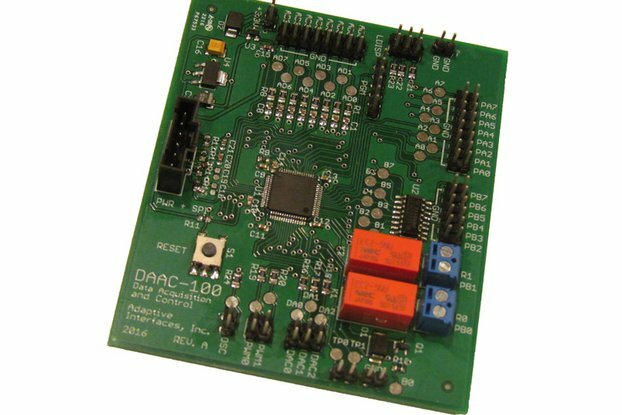 I needed an interface board to bring in inputs from various parts of my model railroad, i.e, push buttons and occupancy block detectors. I didn't see any product out there that is stack-able and uses cabling, which for me, makes for neater and better installations. 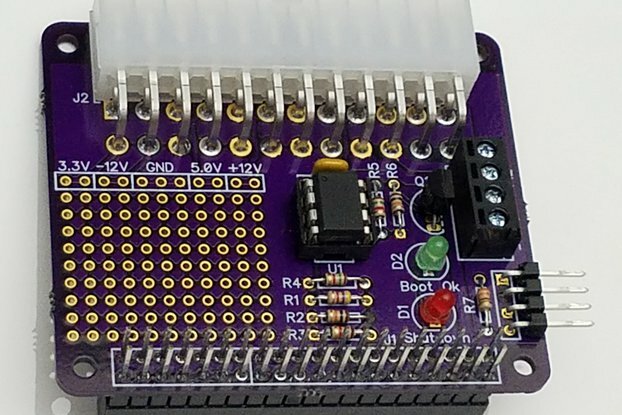 I decided to break out the digital input function from the PiRyte Multi-S and offer this as a kit to keep costs down for the hobbyist.